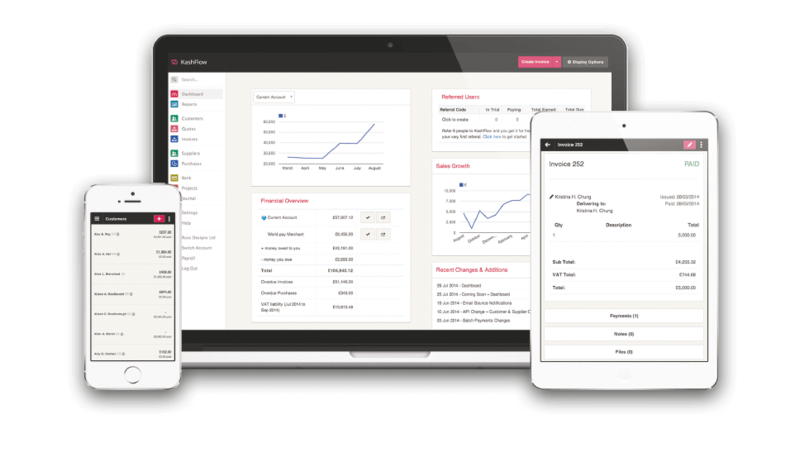 Nabarro Poole has been offering KashFlow, online accounting software that gives you everything you need, from invoicing to cashflow management, since 2010. For more information about KashFlow and its features, please contact us. We have a handful of clients that use Liberty Accounts. We don’t recommend this software to new clients, but the existing users really like it. Simply the best option available for cloud accounting. The reports look really smart. The ability to ‘track’ divisions or sites is a great tool for our clients. 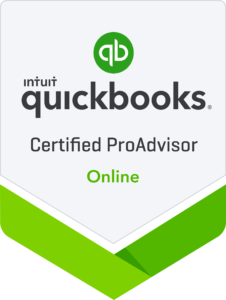 FreeAgent is the most novice-friendly option for cloud accounting. Designed for business owners that want t simple solution to their bookkeeping. We don’t recommend it to our clients, but support our clients that already have it.